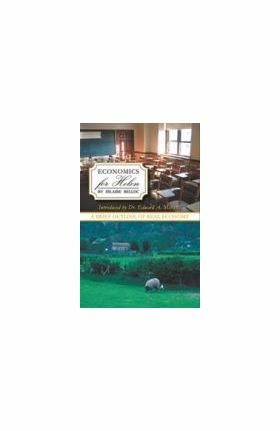 This classic introduction to the basics of economic theory offers a constructive approach to economic education by defining terms and introducing key concepts without using insider jargon and complex theories. The fundamental questions about why the economy fluctuates and how small farmers, small business people, families, consumers, and innovators are affected by these fluctuations are considered. 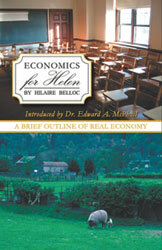 Serious alternatives to modern economic theories are explained, with attention to the realities that have been largely unchanged through the last century. Hilaire Belloc is a former member of parliament in the British House of Commons. He is the author of more than 100 books, including Charles I, The Free Press, and The Restoration of Property. Edward A. McPhail is an assistant professor of economics at Dickinson College in Carlisle, Pennsylvania. Alberto Piedra is a professor emeritus of economics at Catholic University of America, where he was a chairperson of the economics department.